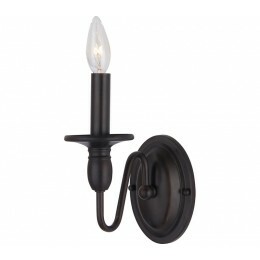 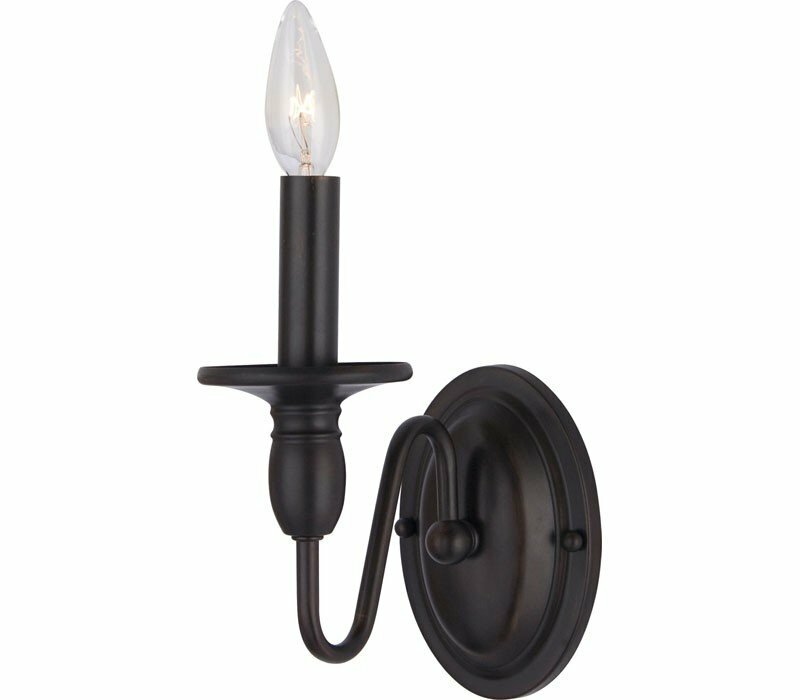 The Maxim 11031OI Towne collection Sconce Wall Lighting in Oil Rubbed Bronze uses Incandescent light output and brings Antique style. 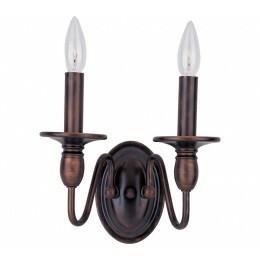 The total wattage is 60 and the voltage is 120 volts. 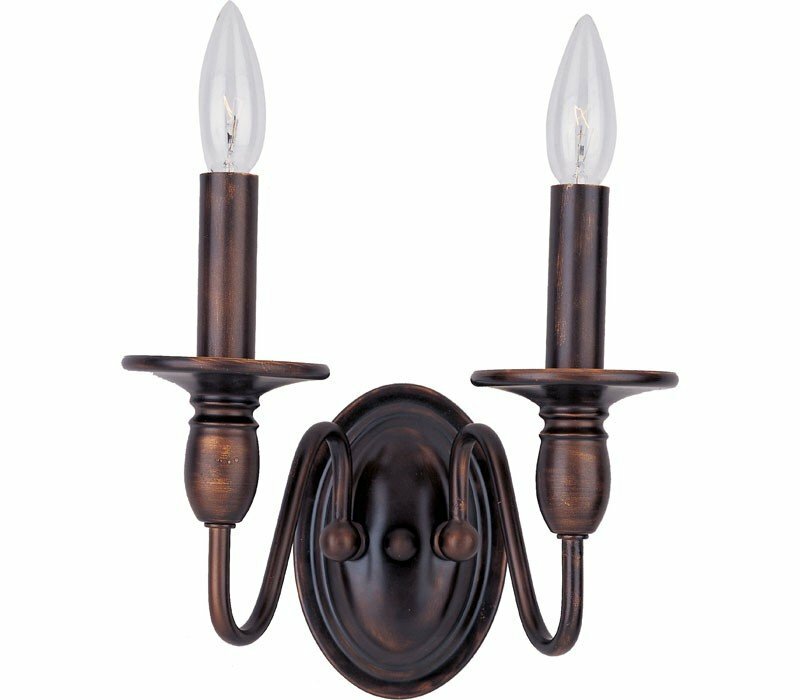 The Maxim Lighting 11031OI requires 1 bulb (not included).